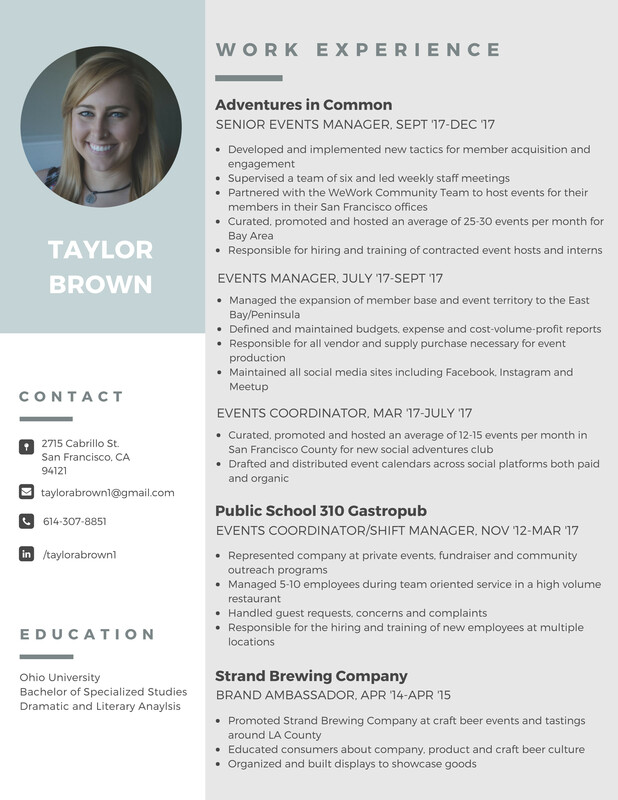 Stage Manager for The Walt Disney Company by Taylor B.
Brewery Ambassador for Strand Brewing Company by Taylor B.
Adventures in Common @ The Museum of Ice Cream SF by Taylor B. Bubble Soccer w/ Adventures in Common by Taylor B.
Self Defense Class w/ Adventures in Common by Taylor B. High Ropes Course in the Redwoods w/ Adventures in Common by Taylor B.
Habitat for Humanity w/ Adventures in Common by Taylor B.